Giving your business every opportunity to succeed! 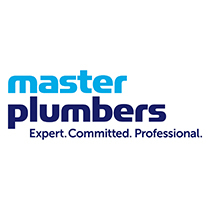 In conjunction with Master Plumbers, this one day event will give you access to all areas! Too many businesses are closing due to lack of business knowledge so we are giving small businesses every opportunity to succeed! We encourage you to take a day out of the business to focus on setting it up for the future. Listen, Learn, Act is a one day event that will arm you with the tools and knowledge to take to ensure financial success for your business, no matter what stage you’re at. Get Focused! Think like a Winner! Know your numbers! What are they telling you? Get in quick, as numbers are strictly limited and this will be a sold out event.